6. The Revenge Of B. 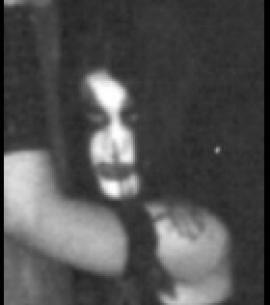 1)Italian one man black metal band, Algol handles: vocals, guitars, bass, drums. 2)The german black/death metal band Hiems(2000). With german titels and lyrics. The word 'Hiems' comes from Latin and means 'Winter'.